Our product range includes a wide range of en8 flat bar, gun metal rod, alloy 20 pipe, ss 303 square bar, en24 flat steel bars and en24 round bar. 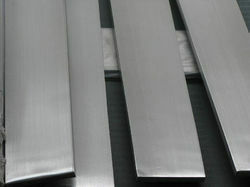 We are the leading supplier of the EN8 Flat Bar , having good strength and durability. 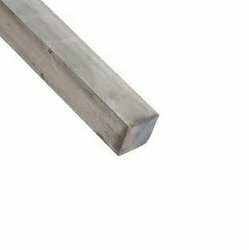 We are stockist Gun Metal Rod & Bush Bar which is developed using supreme grade raw bar at our authentic vendor's base. 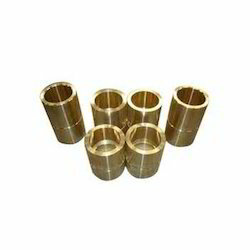 These fittings are suitably used in deferring the direction of flow of the liquids. This range is presented in different dimensional parameters such as size and shapes as per the requirement of clients. We are a credible name that is engaged in the supplying and trading utmost quality Alloy 20 pipe. The offered product is further known for its anti-corrosive properties. Attributing to its long lasting life and high strength, the entire range of high quality offered by us has reaped words of intense praise among the client-base we have accomplished to gain. Our offered product is customized as per client's requirements. Alloy 20 pipe. such 10,40 80 160 all. 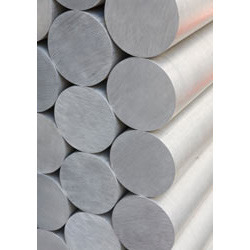 Enriched with a vast industry experience, we are capable of supplying and trading best quality SS 303 Bar SS 303 round Bar SS 303 Square Bar. 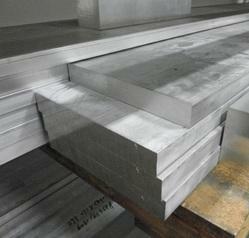 It is widely considered for its high strength and fine finish among the patrons we have. Relying on credible vendors for optimum quality products, we assure a range of invincible quality of bar for the client-base, we have accomplished to acquire. Our offered product is customized as per client's requirements. 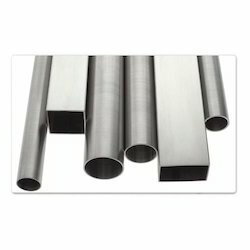 Looking for Industrial Bar ?